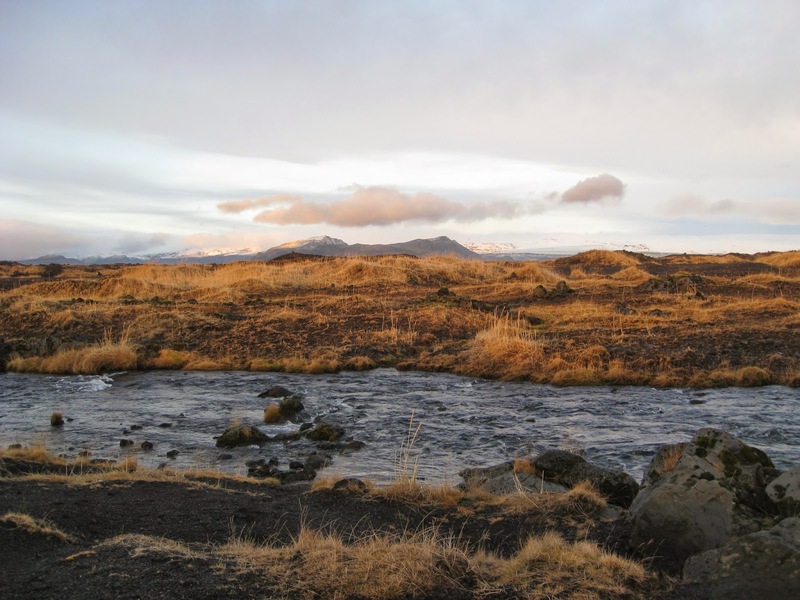 We left the comfort of Reykjavik to explore some of the nature of Iceland. We drove along the southern part of the Ring Road, where we were treated to waterfalls every few minutes as well as the landscape going from black to bright yellow to bright green and back almost immediately one after the other. 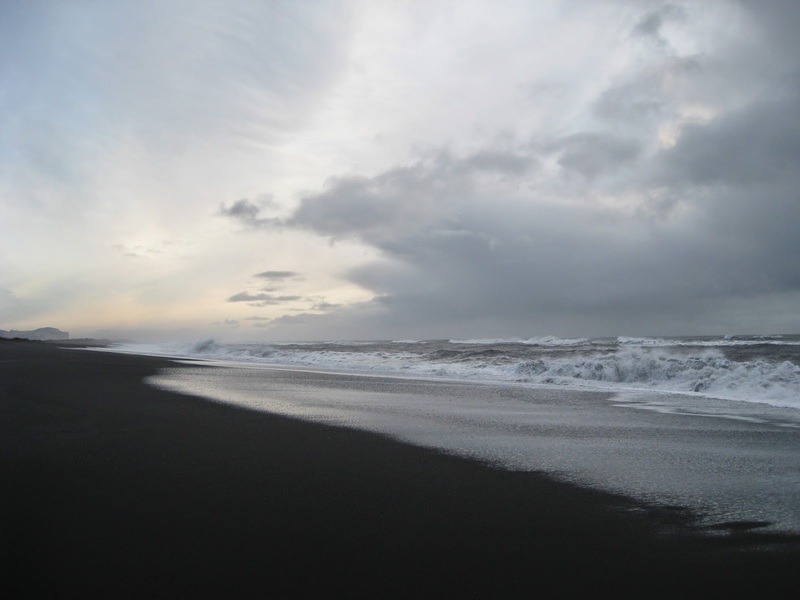 We also stopped at a black sand beach near Vik, though the water was too cold to do any swimming. After about four hours of driving, we arrived at Vatnajokull glacier to meet our guide Einar for some ice climbing. But sadly when we arrived at the base of the glacier, the entrance was blocked by a rushing river. Einar was kind enough to take us to Jokulsarlon, a glacial lagoon with large chunks of frozen ice and also refunded us half of our payment since we were unable to do the climb. 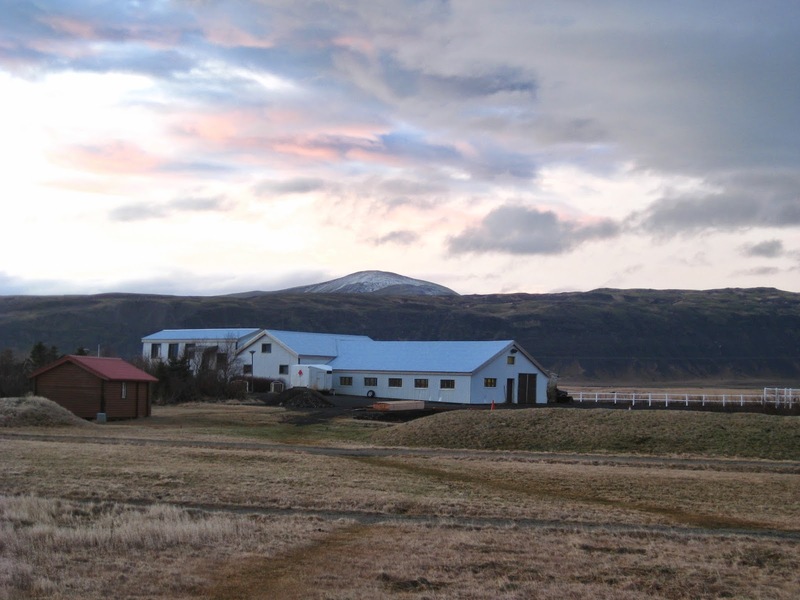 We spent the night in Hofn at an Icelandic farmhouse Smyrlabjorg. It was comfortable and cute. The next day, we made our way back to Reykjavik, stopping by Gulfoss (great big waterfalls) and Geysir (where the name geyser comes from!). The drive back was quite an adventure. We passed through what looked like the Shire from Lord of the Rings, complete with small door built into a hill and then had to drive through 1 foot of water to get to our destination. Geysir was mostly extinct at this point but a nearby geyser (Strokkur, insert joke here) was alive and exploding (seriously!) every few minutes. 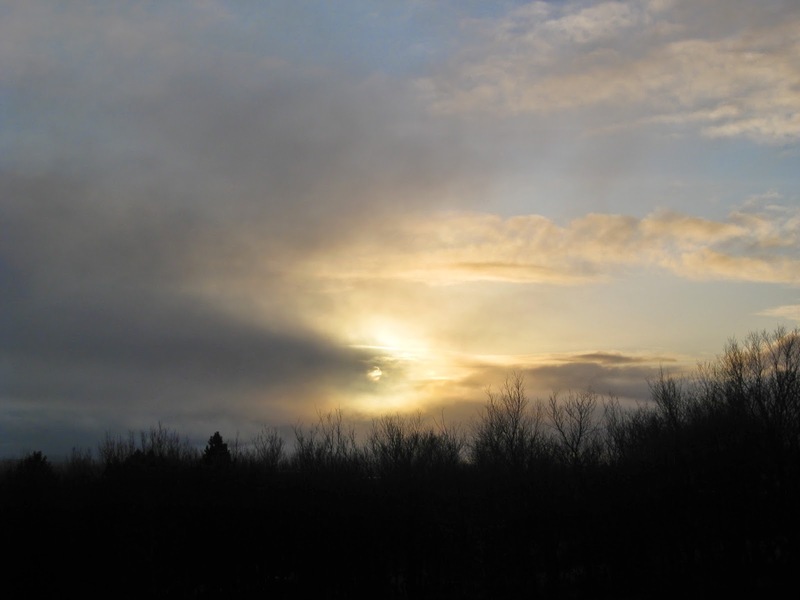 After returning to Reykjavik, we had dinner. But I somehow have no memory of the name of the restaurant. I remembered that we ordered whale steak and puffin and fermented shark (which you can only take with a shot because it is not tasty). The whale steak and puffin tasted like fishy steak and fishy chicken, not unpleasant, but also nothing to write home about.